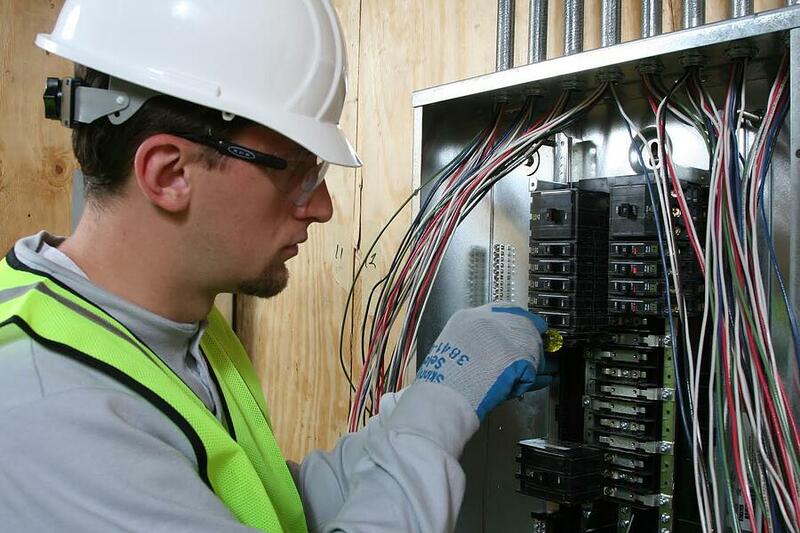 A career as an electrical worker holds three distinct pathways: WIREMAN, LINEMAN or INSTALLER TECHNICIAN. Take a second to learn about the incredible opportunities within the electrical trade. [fa icon="plus-square"] What is a Wiremen? The Wiremen installs the systems that distribute power from the point of entry in a building to the equipment within a building that uses that power. As technology continues to grow, buildings (and the people who inhabit them) place more and more demand on their electrical systems. The tasks associated with the Wiremen continually evolve. Today's buildings are now being equipped with computer networks, energy management systems, security systems, fire alarm systems as well as the standard power distribution systems to lights and receptacles throughout the structure. Many of the work processes of the Wireman are listed below. Properly trained Wiremen can work on a variety of types of systems that are found in today's residential installations. [fa icon="plus-square"] What is a Lineman? 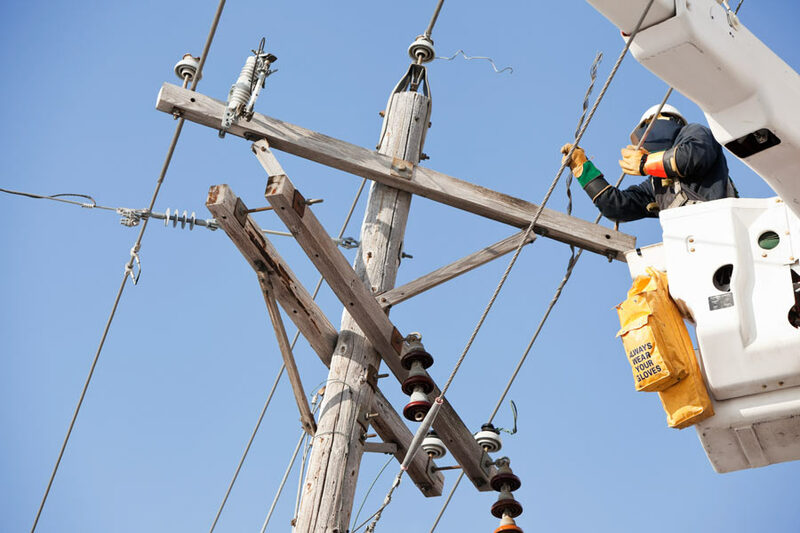 Linemen ensure that electrical power is properly distributed from power plant generation facilities to end-users. They are responsible for the installation and maintenance of all types of power transmission and distribution systems for industrial, commercial and residential markets. The duties of a lineman are described below. [fa icon="plus-square"] What is an Installer Technician? 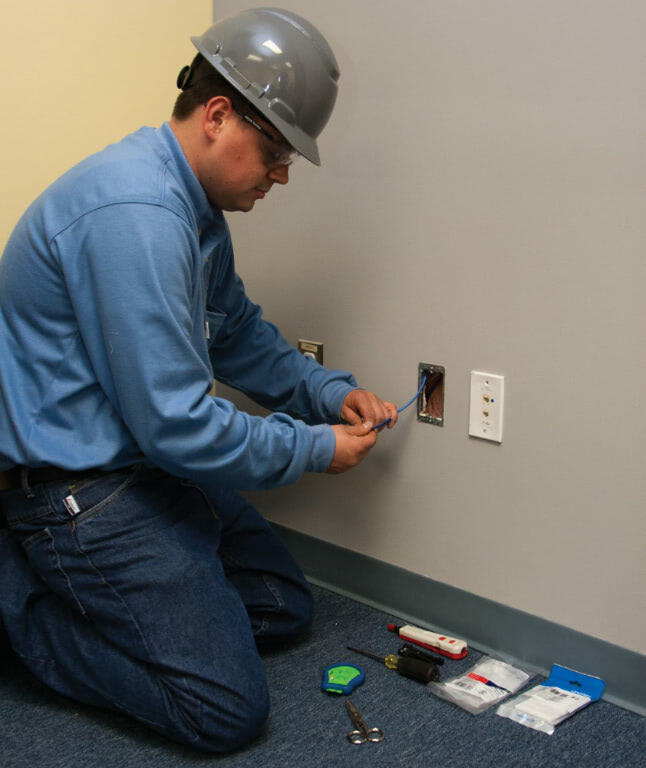 The Installer Technician works beside the Wireman, installing the network of low voltage cabling that is used for video, voice and data or other low voltage signaling. Many of the work processes of the Installer Technician are listed below. Properly trained Installer Technicians can work on a variety of types of systems, including systems for video, voice and data. such as Gateways, Routers, Hubs, NIC Cards, Telephone Switches, etc.